How can chocolate be so comforting? Its sweet, dark richness never fails to help me when I need to feel better, and I love finding ways to cook, bake and eat chocolate in new ways. 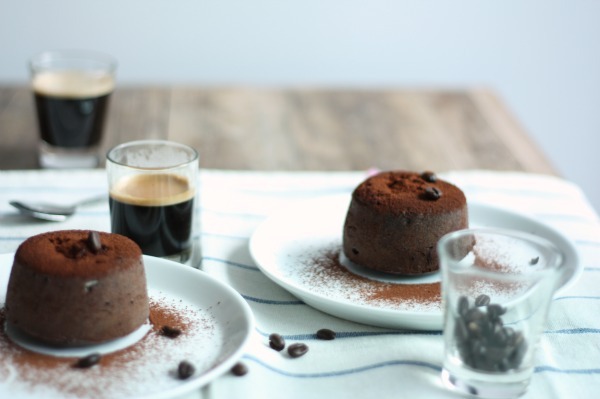 Molten lava cake, otherwise known as chocolate fondant, is one of the simplest and most satisfying chocolate desserts. It is a little bit like a flourless chocolate cake in that it has a similar moist and gooey interior, but it isn’t flourless. It's made with just a few basic ingredients like chocolate (dark and good quality), butter, sugar, eggs and a little flour. I added some vanilla and a bit of espresso just for a change and an extra kick of caffeine. These are my delicious little cakes – try them out for yourself, especially on a bad day and I promise you’ll feel better! In a double boiler (bain marie) melt chocolate pieces and butter. Take off heat once melted and let cool a little and mix in espresso powder and vanilla. Prepare two ramekins; grease with butter and dust with flour. In a mixing bowl, add eggs and sugar and beat until fluffy and a little pale in colour – about 3-5 minutes. Gently add in chocolate mix, stir carefully until combined and then fold in sifted flour, one spoon at a time. Pour into ramekins and bake for about 7-9 minutes – watching/checking that outside is cooked but inside still moist and gooey. Remove and let cool a little before tipping out onto dish. 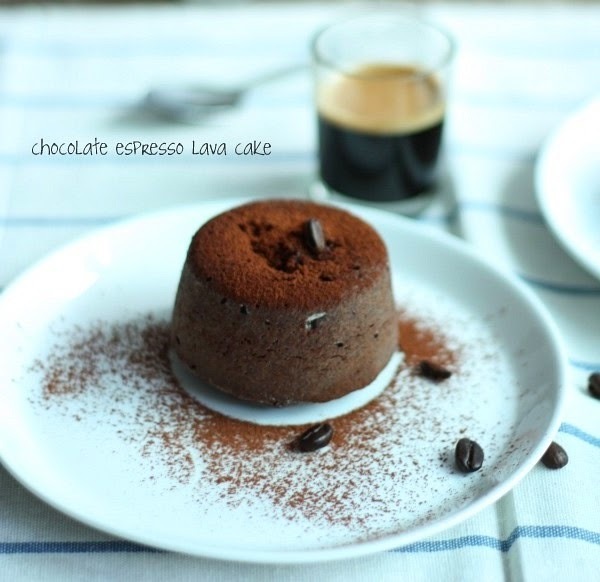 Finish with a dust of cocoa powder and serve with espresso or cappuccino or anything else delicious! nb: my cakes weren’t as gooey on the inside as I would have liked – I probably left them in the hot ramekins a little too long. i agree chocolate on a bad day definitely helps! your molten cakes look to die for! If it's a mess, it's a success. This looks yummy! These look gorgeous, perfect on a wintry night. Your photos are beautiful. This is chocolate at its best and is very comforting. Lovely photos. Thanks for posting! Oh, yeah, that's a cure for sure! Gorgeous photos!! Ah, you make me wish that I liked chocolates. Your pictures of those cakes are so gorgeous. The photos are gorgeous!! And that molten cake can cure anything!! Even on a good day! These look fantastic! I have never made lava cakes at home before, so these would be good to try. I always think these molten cakes look so elegant - but I've never tried making them. Thanks for the inspiration. 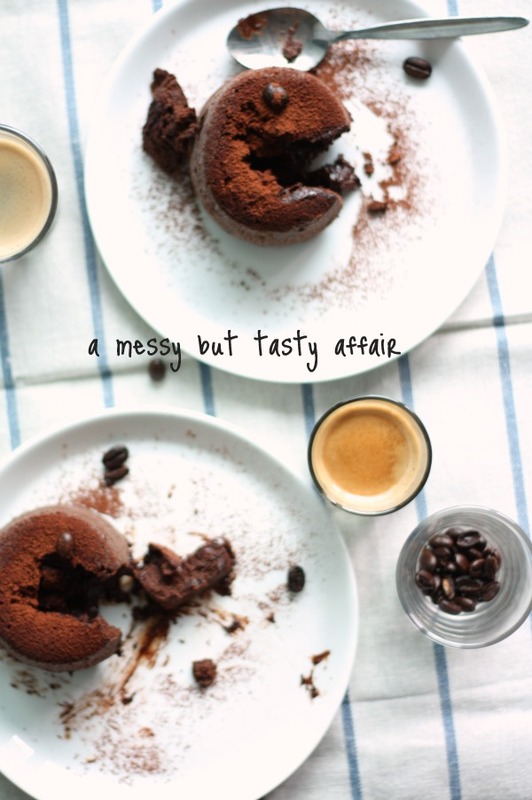 Messy can be good though with chocolate or maybe that's just me? These look great! For the highs, chocolate is a celebration. For the lows, chocolate is a comfort. Your lava cakes look delicious. Oh chocolate, how I love thee! Your cakes look amazing! My first visit here and I love, love your blog, is so beautiful. I agree with you, chocolate is my best friend when I sad. Great photography and a good looking dessert. Chocolate Fondant - how perfect for this long weekend of miserable weather. And this is my first visit to your site and I think it looks fantastic. 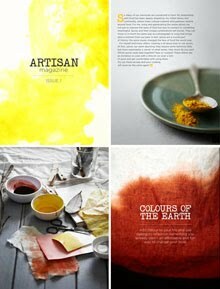 Great photography, fabulous recipes, beautifully woven together words. Chocolate always helps. I love your flower pic too. So effortlessly dreamy. 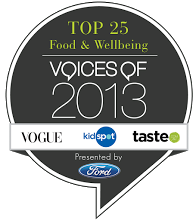 ohhh man, to see this on a cold monday morning i feel like i should be in the kitchen already preparing!! 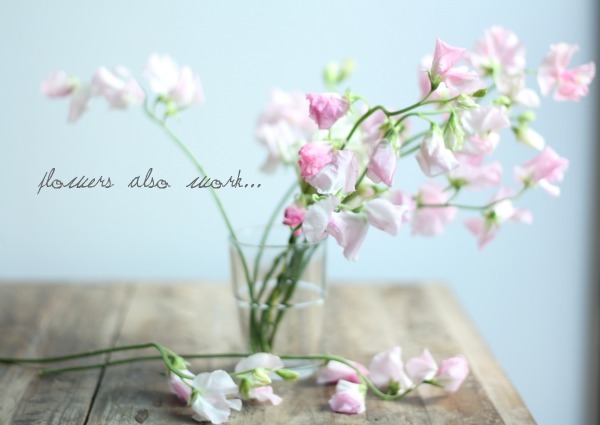 Thank you so much for your comment on my blog ;) have a good day! I just find you're blog. Beautiful work! Yum. Melt in your mouth goodness! 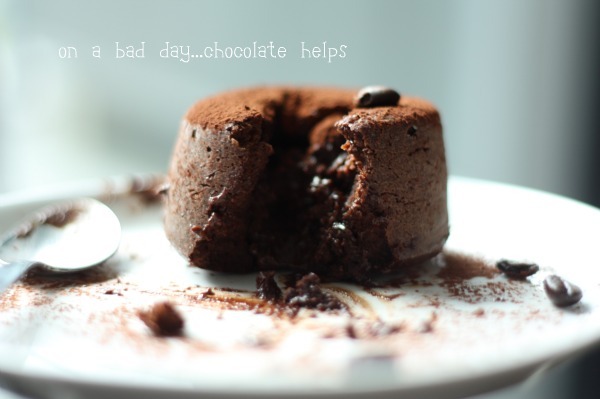 Chocolate definitely helps on a bad day - or a cold day! your molten cakes look heavenly! so happy to have found your site! I wonder what is the size of your ramekins? 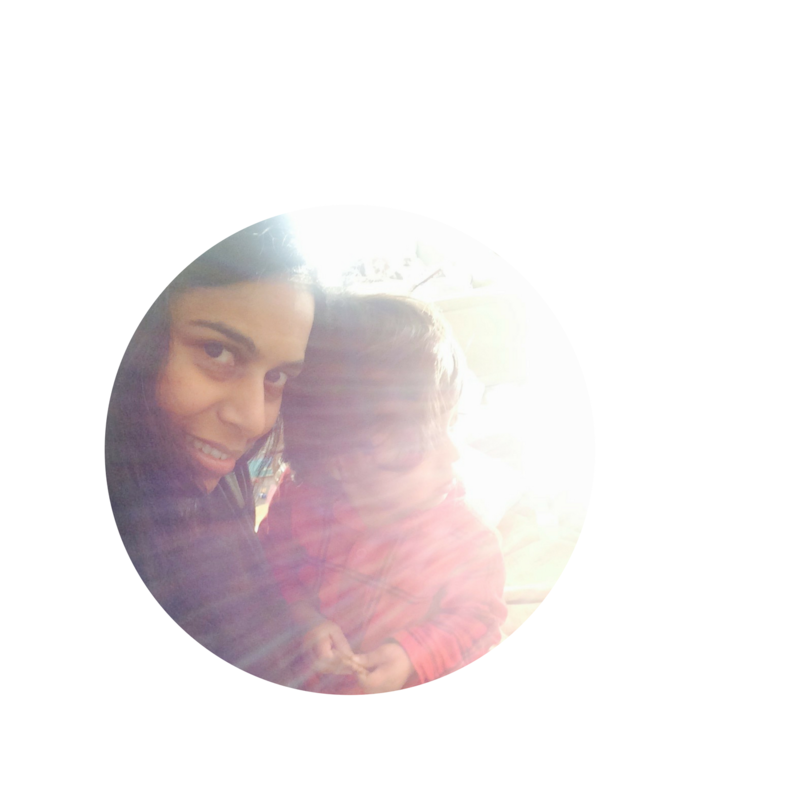 I'm Bhavani - a Sydney based food and props stylist. 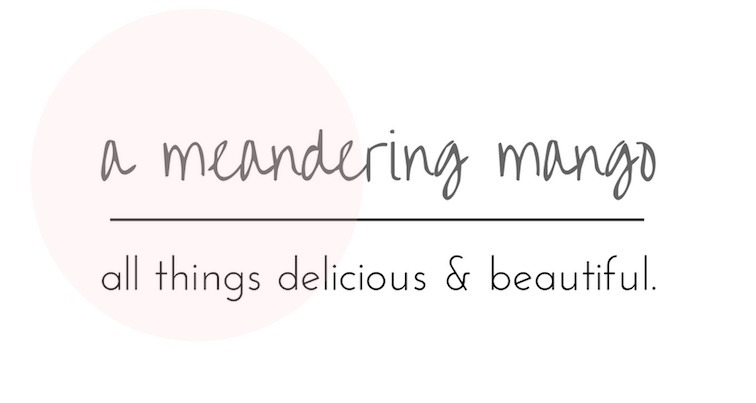 This is my blog where I share all things simple, delicious and beautiful. I'm constantly inspired by the creative people in my life and I hope to inspire some folks to cook and eat more delicious foods.